New ‘Special Responsibility’ tagging system. Something really, really great has been added this month. So great, that we didn’t even guess how great it was going to be. We’ve introduced a user ‘Tag’ system. There’s a bit of explanation coming; and for as cool as this update is, it does come out a little dry; so put on your reading glasses. Using the new ‘Tag’ system, you can now assign a ‘Tag’ to a user that marks them as having a ‘Special Responsibility’. This ‘Tag’ could be ‘Fire Warden’ or ‘First Aid’ BUT, it could also be something broader, such as ‘Area Manager’. Each one of these tags, when added to a user is also given a location. In effect you’re designating a user for a particular ‘Special Role’ within a location. This special role can then be used in User Collections and Automations, AND it’s tied into a bunch of special reports to ensure that you never fall below certain responsibility levels within a location. Now, this isn’t a ‘required’ functionality, BUT it may solve some problems you’ve been having. There’s a bunch of YUGE implications for this, so let’s go through them. Using the Tag system for emergency management is a great way to ensure that you’ve got enough First Aiders and Fire wardens in each location. In ‘Locations’ you can now designate mandatory levels of these tags in each location by going to Settings > Locations and clicking on the “Minimum Tag Count” tab. Here I’ve declared that I MUST have 1 First Aider, 1 Fire Warden and 1 Shift manager in this location. You can also see that, currently only one of those requirements have been met. If you then head to the new ‘Safety Tag’ report, by going to Monitor > Reports > Safety Tag report, you can see where you are and aren’t meeting your requirements. This allows you to see en masse where you are and aren’t covered. You can also subscribe to this report by clicking on [Subscribe]. If all the areas are properly covered, then no email will send, otherwise, once a day you’ll receive an email listing the areas where new roles need to be filled. Overall this allows you to make sure that all your areas are compliant with proper safety staff at all times. Currently, when setting up automations, Donesafe’s organisational hierarchy (ie your manager, the person involved’s manager etc) is a great way of automating your internal notifications to ensure that all reports get noticed. However, with this new Tag system, you can step outside of your normal organisational hierarchy and easily send targeted notifications based, not only, a person’s Tag, BUT whether or not that Tag is based in the location in which the record occurred. For many companies, the organisational hierarchy system is more than enough, but what this tag system brings with it is the ability to organise automations in a totally different way. To illustrate this, let’s say you have 15 locations and three area managers that sit outside of any organisational hierarchy that you would like to notify if an incident of a certain severity occurs within their area. Before tags, this would have required 15 automations and 15 more for for every variable you added. Now, with tags you can do it all in one. Effectively it allows you to efficiently pull people into a record that aren’t directly tied to it by involvement or organisational hierarchy. Again you don’t neeeed to do this, but for those that have been struggling with some limitations of automations, this opens up a whole new way of automating Donesafe. To accompany the Tag system, we’ve also brought in a new front facing User Directory. The user directory needs to be turned on by Role and can be found in Monitor > Reports > User Directory. This user directory allows companies to have internally visible staff lists with contact details, BUT it also displays tags, which means you can quickly see who the “Fire Wardens” are in your location or company wide by using the column filters. With tags, this mean that you can add OTHER tags to allow for quick sorting through user records if needed, which kind of opens it up for any way that you’d like to use it. 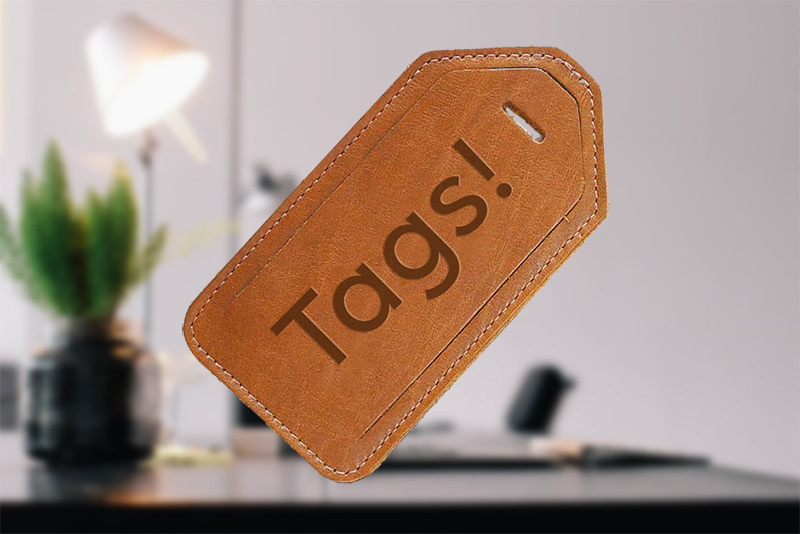 In the end, Tags won’t be for everybody; but for those that it IS for; it’ll be a life saver. It expands and improves the existing emergency management system, it opens up a whole host of new ways of sorting users and makes automations just that bit more malleable. Want to learn how to set it up? Enjoy! Until next time; stay safe out there!